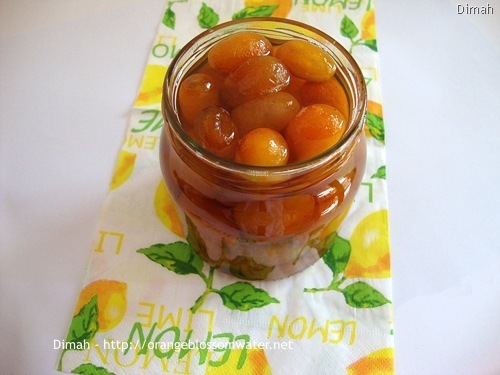 This recipe is easy and the preserve is delicious. You can eat it straight out of the jar, or on toast, I like it with Syrian cheese, or it can be used to decorate desserts. Zaher Matboukh is a winter dish. 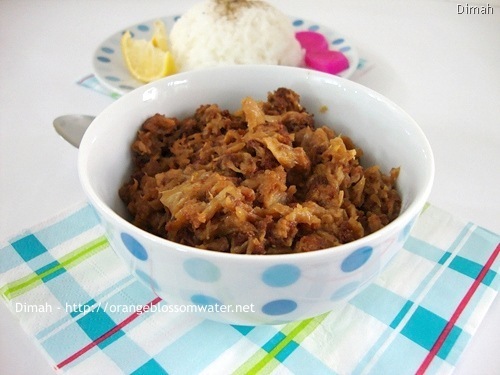 It is prepared from white cauliflower deep fried in vegetable ghee, then cooked with ground meat, crushed garlic, ground cumin and water, and served with rice. 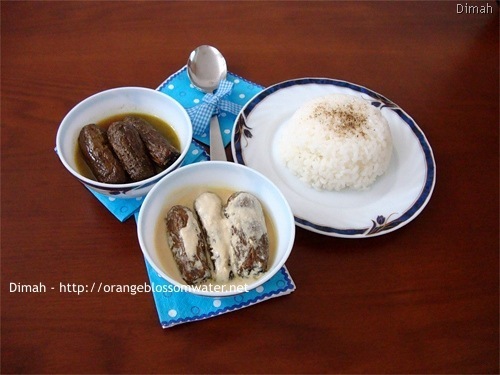 In Syria, there are several stuffed vegetables dishes such as Kousa Mehshi (stuffed vegetable marrow (marrow squash) with meat and rice, and cooked in tomato sauce), Bathenjan Mehshi (similar to kousa mehshi but prepared with eggplants), Yabraq (grape leaves stuffed with meat and rice and cooked in lemon juice sauce) and others. Today’s post is about Sheikh Al-Mehshi, it is one of the most important dishes in Syria, and considered as the king of stuffed vegetables. Sheikh Al-Mehshi is prepared from vegetable marrow (marrow squash) stuffed with meat mixed with pine nuts, walnuts and parsley, then deep fried in a mixture of ghee and olive oil, then cooked in sauce. There are two kinds of Sheikh Al-Mehshi, one is cooked with yogurt sauce and named “Sheik Al-Mehshi Bel-Laban” and the other is cooked with tahini sauce and named “Sheikh Al-Mehshi Bet-Tehineh”. Sheikh Al-Mehshi is served with rice. This recipe is very simple. 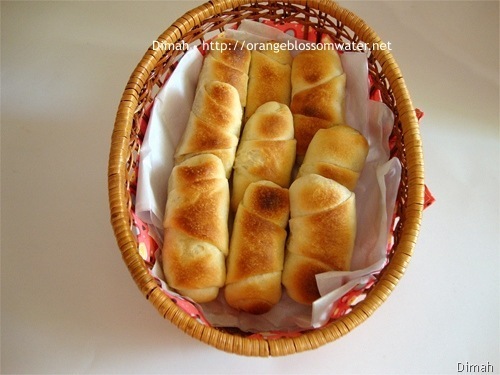 The dough is made from flour, baking powder, salt, corn oil and water, it must rest for two hours before use. 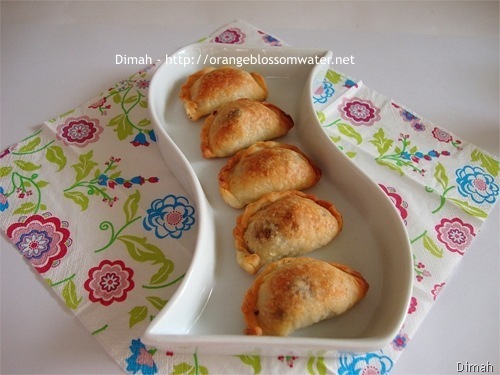 Then the dough is filled with a mixture of meat, onion and walnuts (you can use other filling), and baked in the oven.